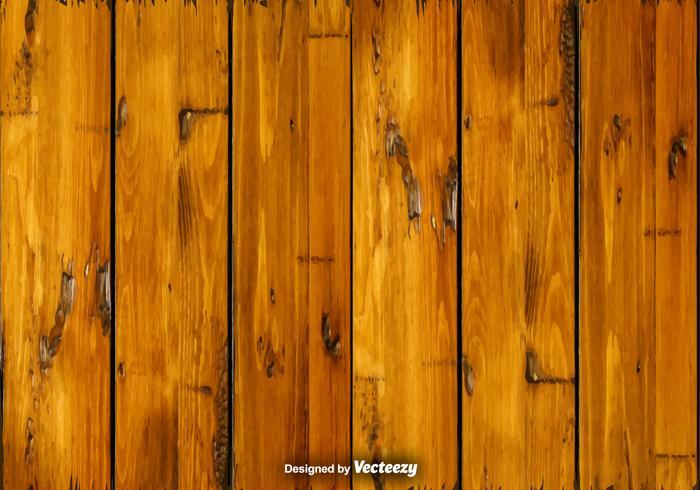 Background plays a vital role in the overall look of a graphic, image or website. 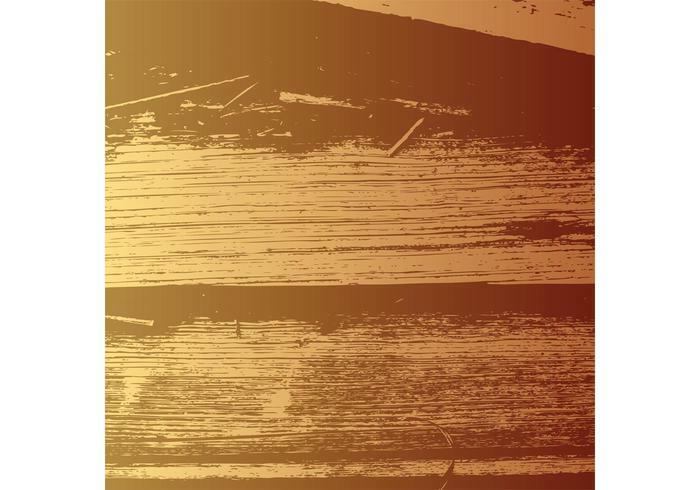 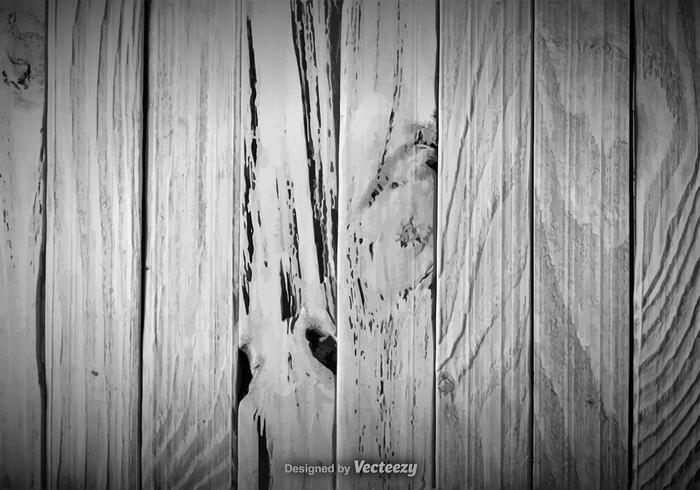 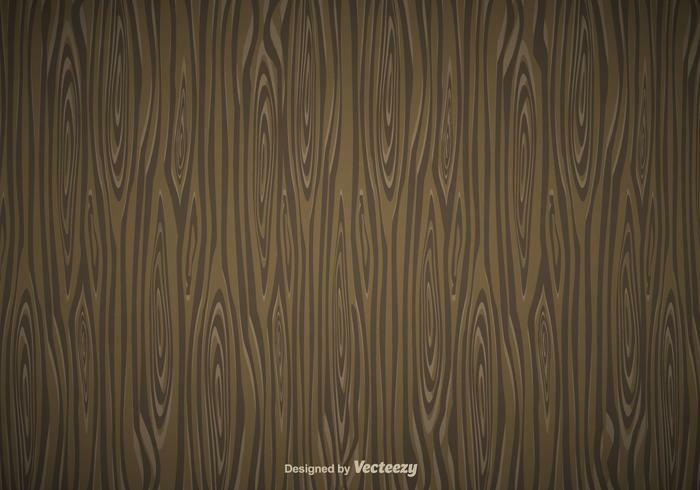 Wood background textures and patterns always look cool when it comes to good graphic designs. 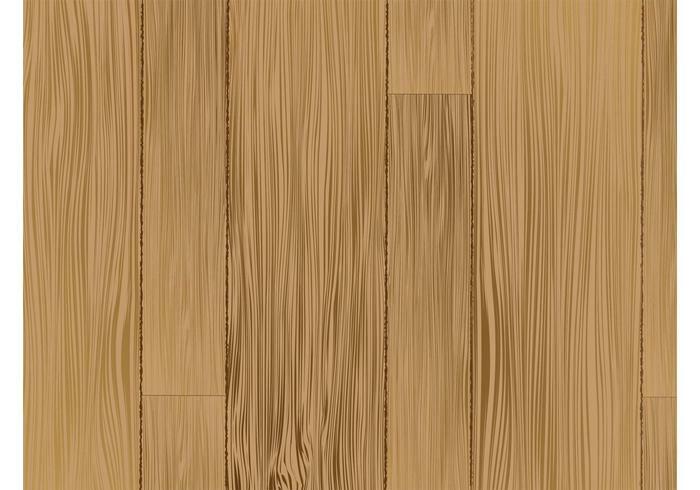 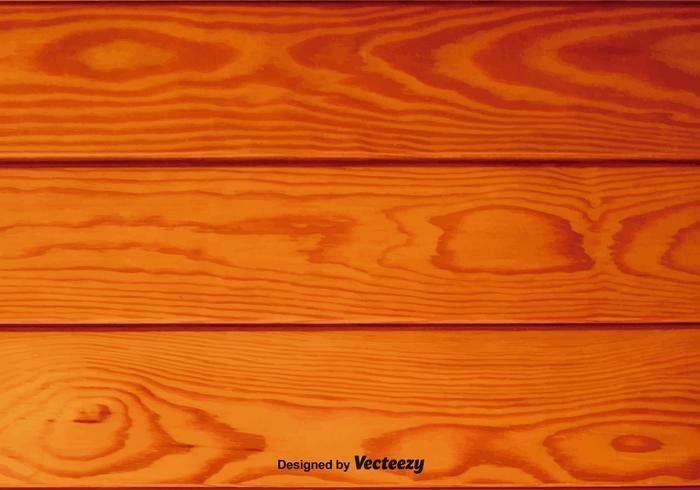 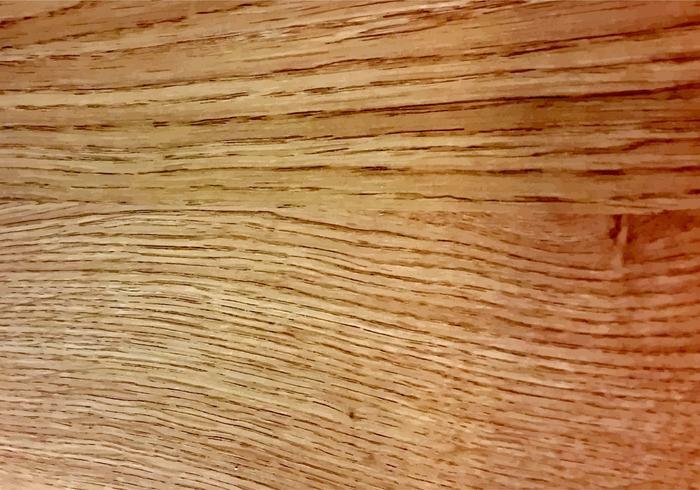 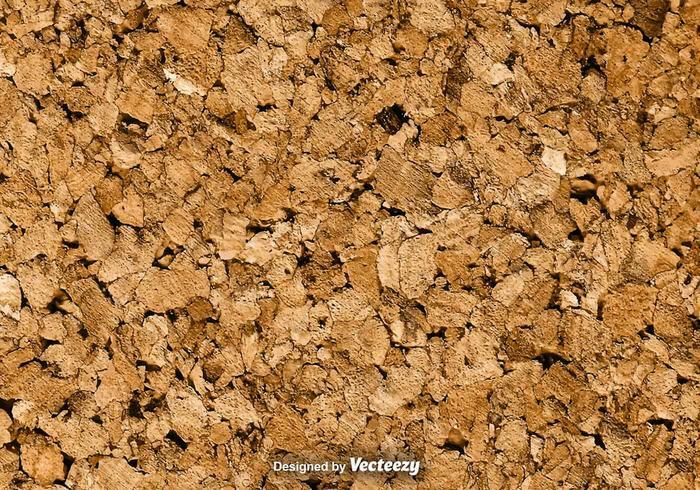 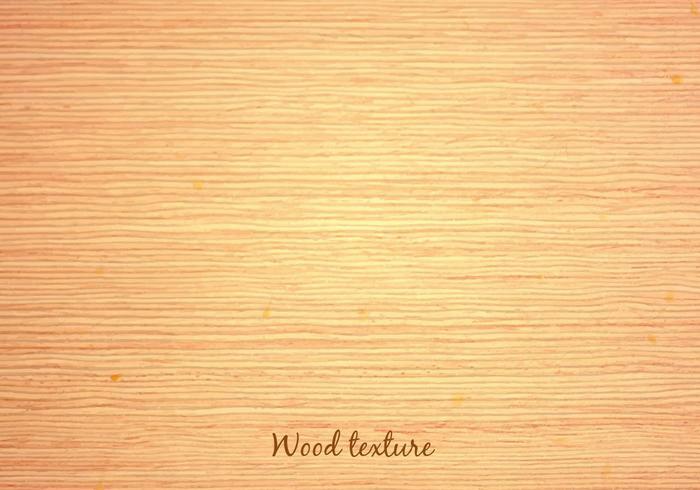 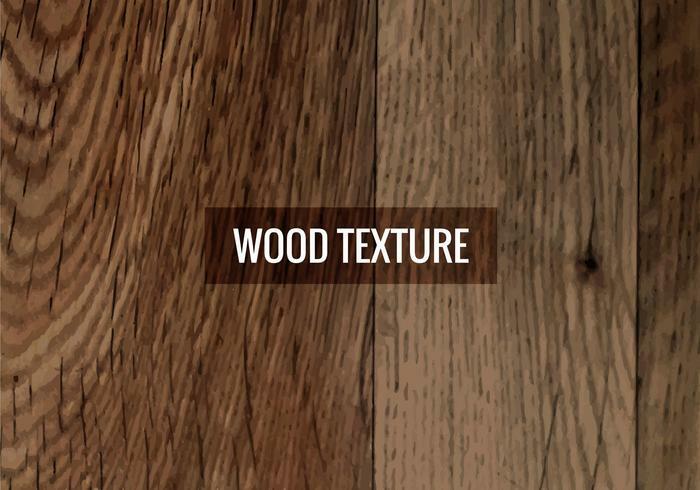 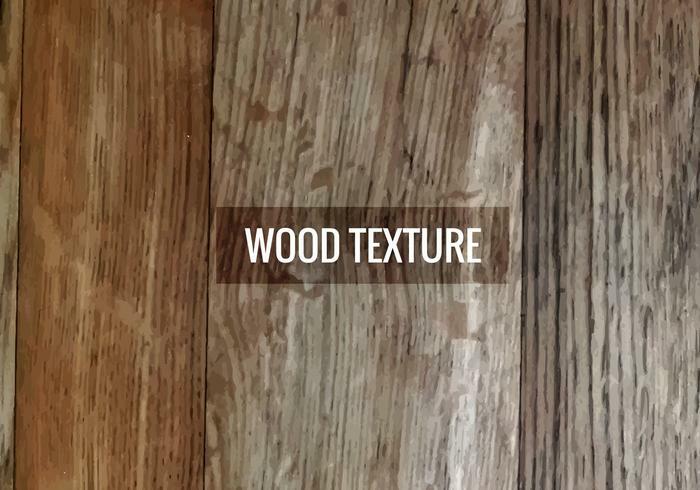 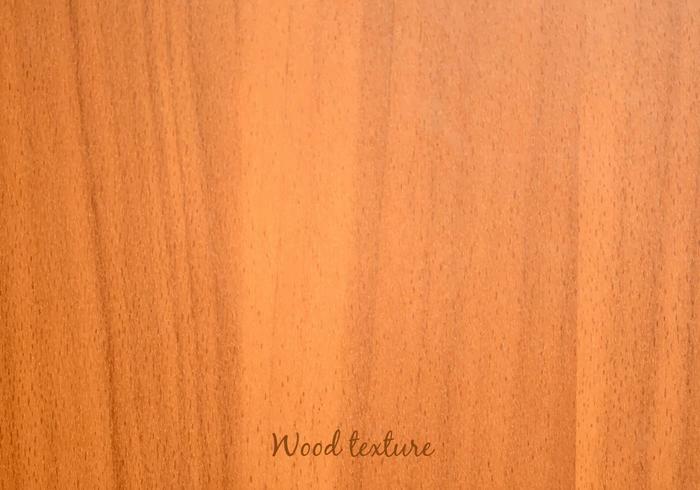 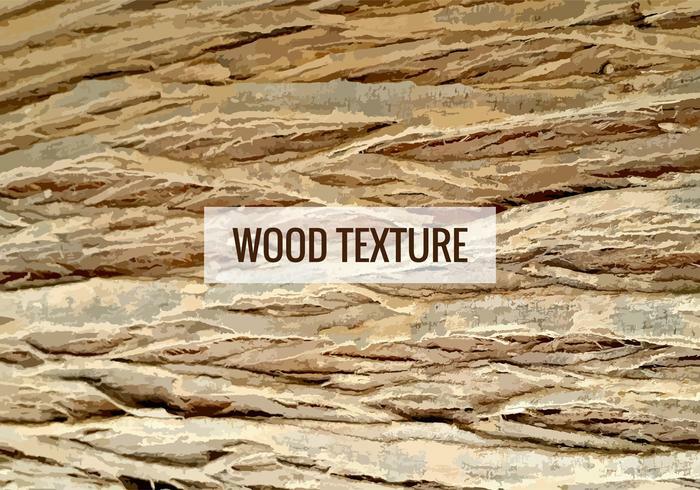 Certain categories like agriculture, food and nature need to have backgrounds such as wood textures or wood patterns. 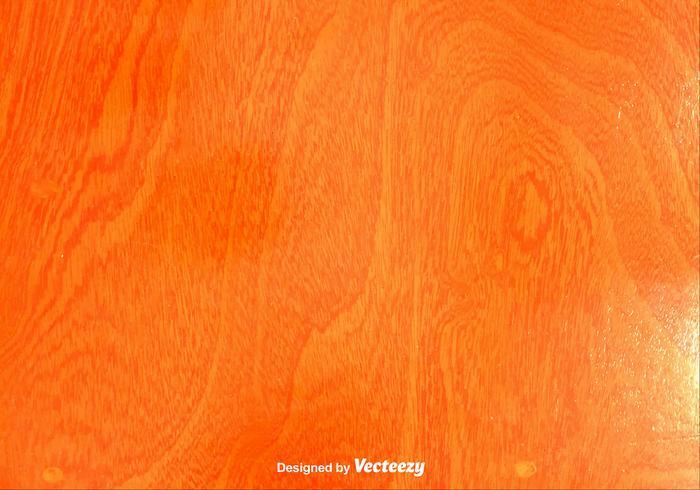 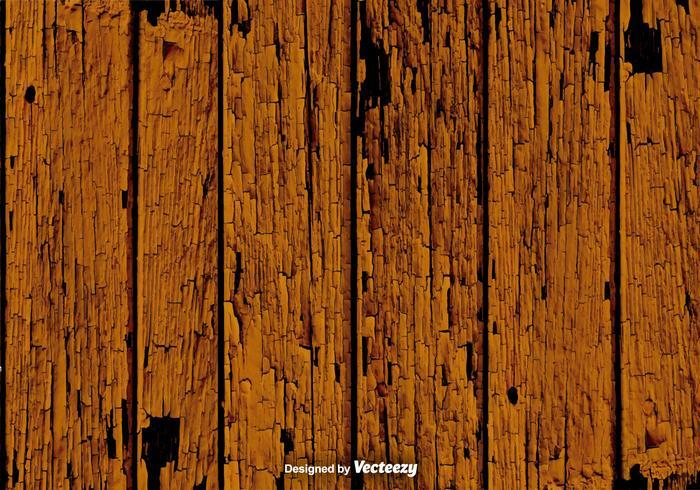 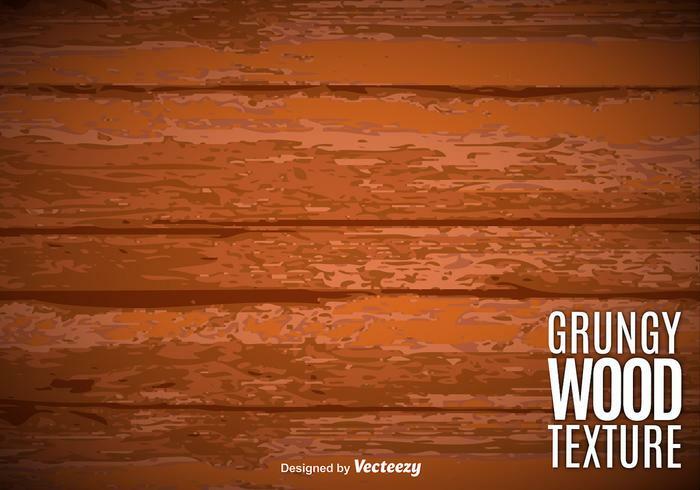 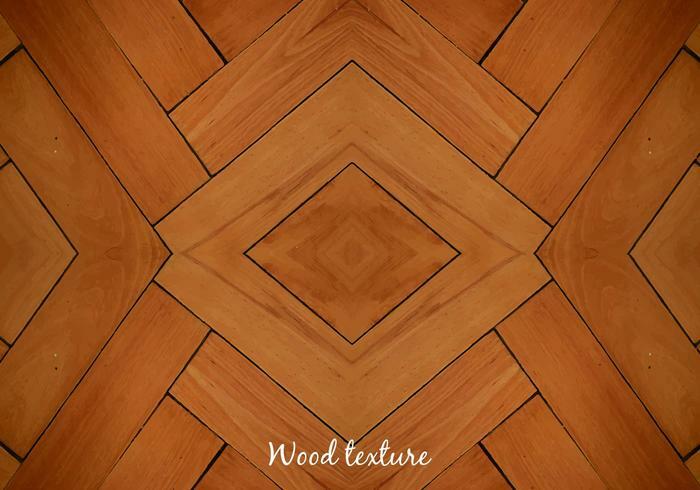 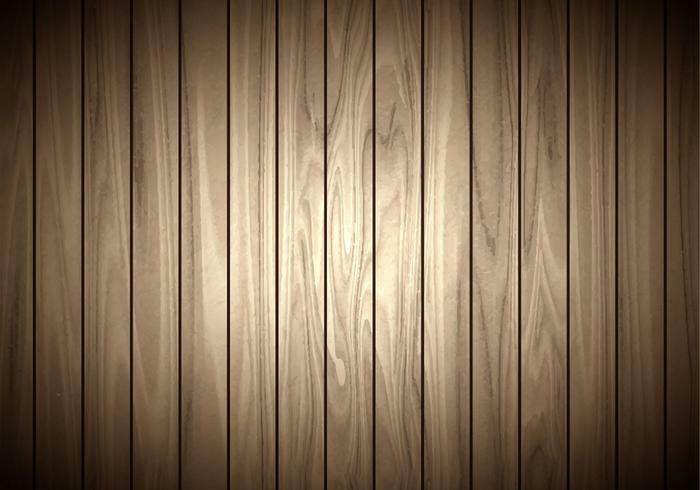 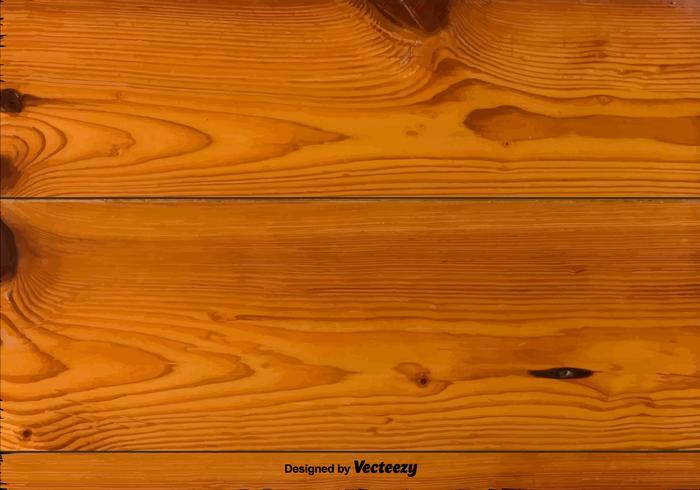 To fulfill your this design need and make your job easier, we have compiled a list of high quality wood background textures and patterns that will look catchy in your upcoming designs. 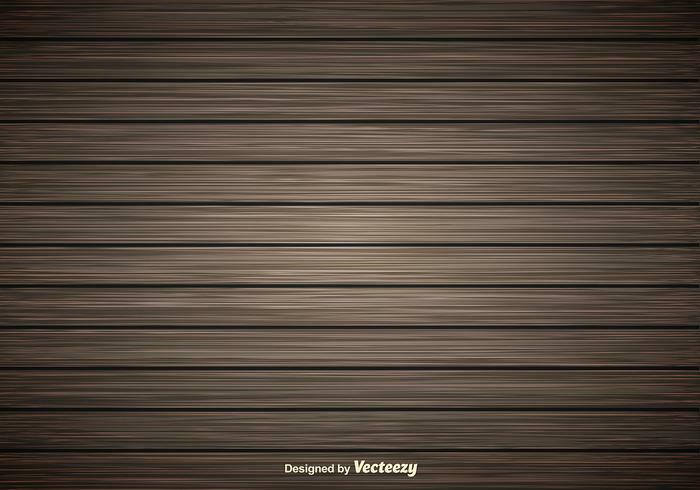 The list contains backgrounds in different patterns so that you can use the one which best meets your needs. 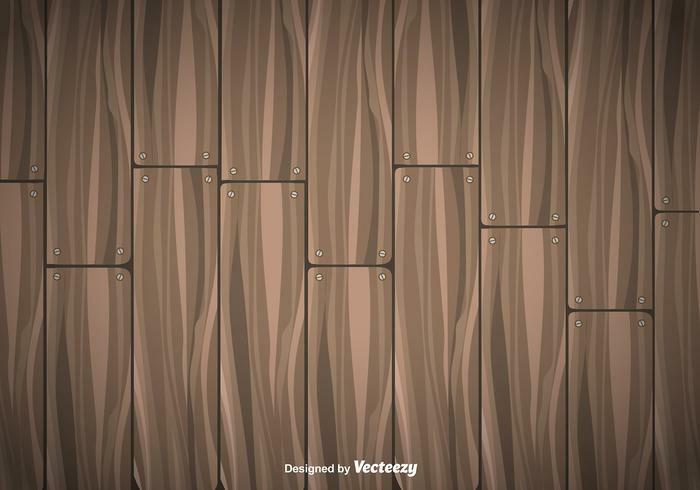 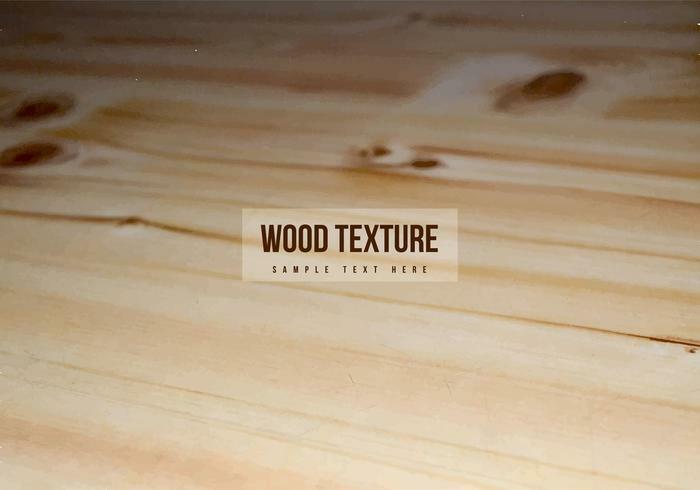 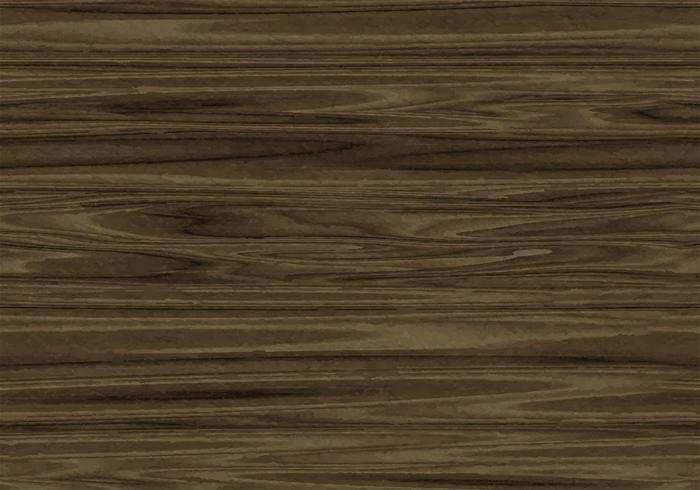 Also these wood background textures and patterns are in both dark and light colors so that you can use according to the other elements of your design.